Excuse my French but damn, are holidays over for you too? If you're anything like me, you are sitting at your desk flicking through the summer snaps on Facebook and already planning your mid-year break. Before you sink back into the monotonous work routine, there are few things you must remember. Firstly, after Friday comes the weekend – two consecutive days without phone calls, emails or office banter (for most of us). Secondly, you may be back at work but it is still summer in Melbourne and, whilst the ever-changing forecast might suggest otherwise, it is still festival season. The latest, and arguably the chicest, of music festivals hits Werribee Mansion this Sunday – say bonjour to So Frenchy So Chic in the Park. The scrumptious food, glorious wine, and entertainment make So Frenchy So Chic an Urban List favourite, plus it's a great opportunity to bust out all the French lingo you know, even if it is just repeating the lyrics of Art Vs Science's 'Parlez Vous Francais' over and over again. All you need now is for a handsome French man to come along and seduce you with his smooth accent, luring you away from reality. 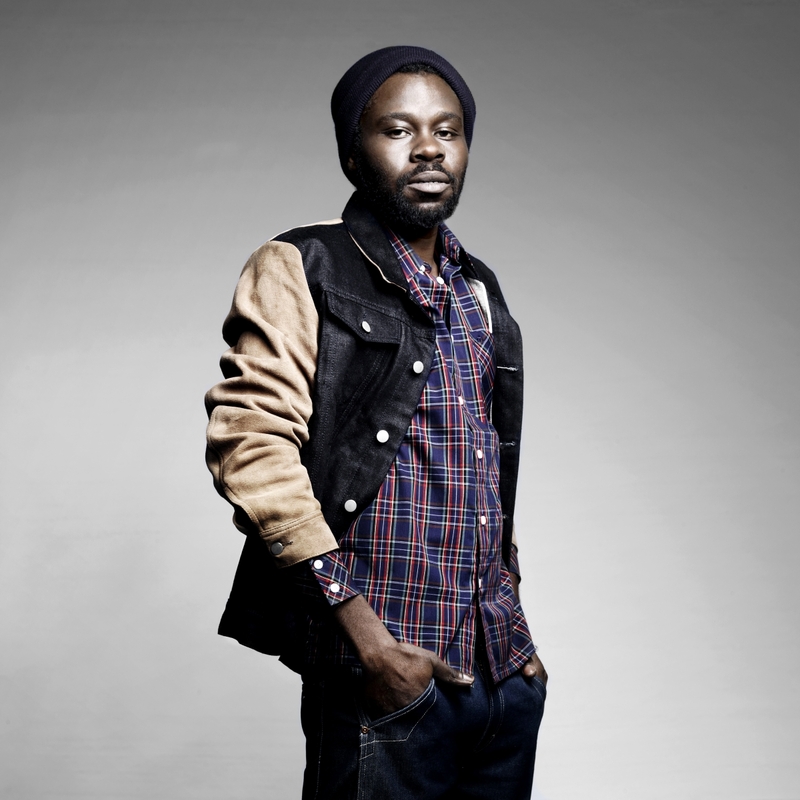 But wait, So Frenchy So Chic has that too with the inclusion of Nigerian-French hip hop talent Féfé. Groove along to a mixture of blues, hip hop, reggae and RnB while you bath in the sun, sip on sweet, sweet wine and célébrer la joie de vivre (celebrate the joy of living). Other performers include Lilly Wood & the Prick, Babylon Circus, and Edward Deer (Lou Doillon was also scheduled to play but has withdrawn due to hospitalisation). Now you can't have a French festival without some fine cuisine and beverages. With gourmet food stalls aplenty, you'll be tempted by the traditional French goodies including crepes, macarons, and oysters. 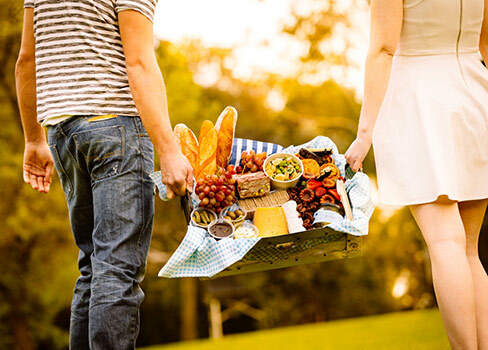 Alternatively, pack your own picnic basket with all your favourites…whatever you do, don't forget the baguettes and blue cheese! Last, but definitely not least, is some fine French bubbly and wine, which can be purchased at the event. So Frenchy So Chic is a family friendly event so feel free to bring along the little ones. While you kick back and enjoy the finer things in life, the kids can get their French on playing croquet, life size chess, ring toss and hop scotch. Capture the day with some happy snaps in the photo booth and decorate your faces with some fancy face painting. It's important to note, these activities are applicable to the big kids too! Whilst your mind and body will feel like you're on the French Rivera, we are still in Melbourne so remember to slip, slop, slap and pack a raincoat as the event will go ahead rain, hail or shine. Picnic rugs and folding chairs are recommended and small sun shelters are welcome.